at the serial console (we will see how to connect later). So after buying a new one for him, I decided to take the bricked repeater home. 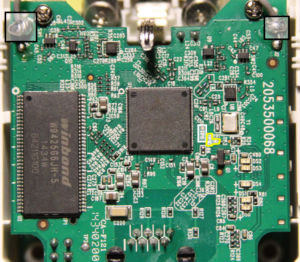 Unlike other routers, there is no way to boot the repeater into a recovery mode where it keeps checking a TFTP server with the firmware, so the only way of fixing it was opening the case and connecting a USB to serial cable to the board. DISCLAIMER: All information is provided on an as is basis. No guarantees or warranties are given or implied. The user assumes all risks of any damages that may occur, including but not limited to loss of data, damages to hardware, or loss of business profits. Please use this information at your own risk. Note that unless that any warranty accompanying your device will be voided if you tamper with either the system software or the hardware as this guide will explain. WARNING: This procedure should work for the other versions of the TP-Link TL-WA860RE, but if you are going to try it, please pay extra attention to the firmware you are downloading, and to the hexadecimal memory addresses that you will see during the procedure. Also keep in mind that, while improbable, there could be changes to the booting procedure and how to access the wasp prompt. Any GNU/Linux distribution (other OS are possible, but I did not try). A phillips 0 screwdriver (or similar). 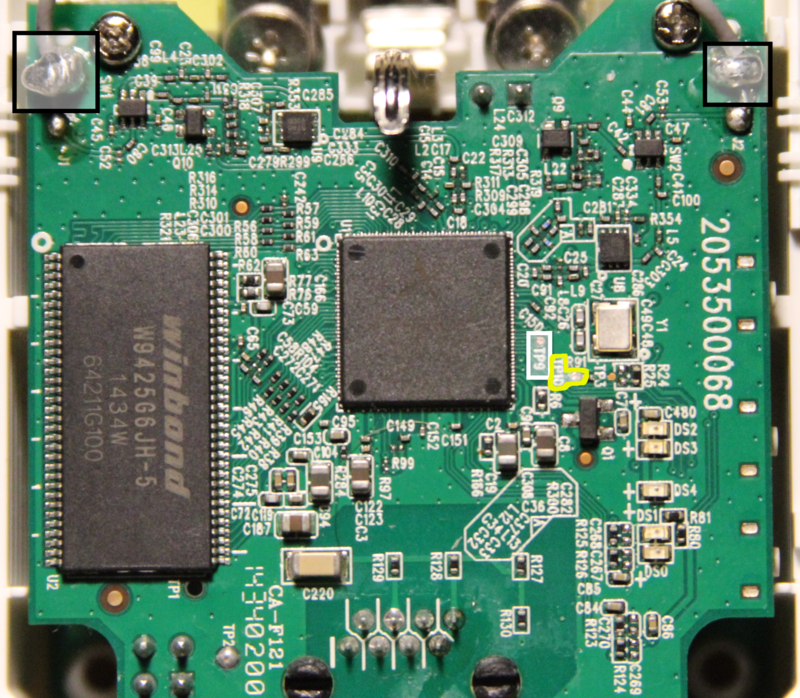 A USB to Serial Bridge Controller (I use a PL-2303HX). Optional: A pry tool, such as those used to open smartphones, tables or modern laptops. Then open the case gently, using a pry tool. 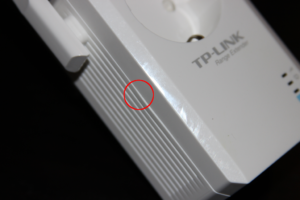 Take note of the approximated location of the two places where the plastic pieces holding the case together are. You will need to connect the USB to Serial Bridge Controller. 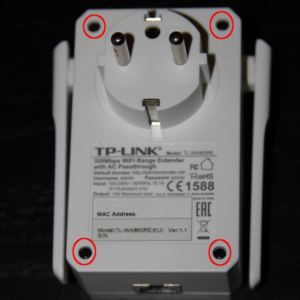 You should solder three cables, or if you have some help and you are not too used to soldering small electronics, solder just the ground and get somebody to connect a couple of dupont cables to TP9 and TP10 while you work. Thanks to Heinz for this useful post in polish about the connections. 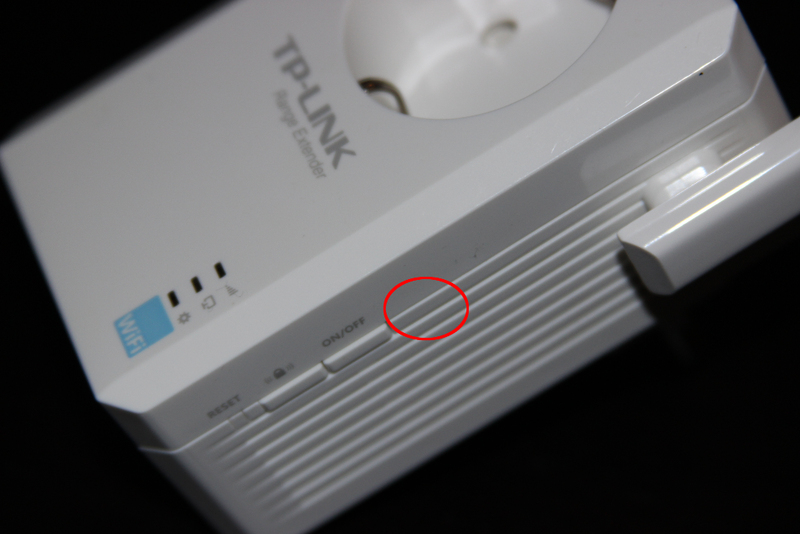 Next, download the latest firmware for the repeater from the official TP-Link website and unzip the file. Then install a TFTP server and make sure this file is served. To do this, follow a guide for your distribution. As soon as the TFTP server is ready, cop tplink.bin to the folder that is used to serve content, and connect an Ethernet cable to the repeater and to your router, or switch or any ethernet port that allows reaching the TFTP server you just installed. Connect using any serial client to the USB to Serial Bridge Controller, that will be usually at /dev/ttyUSB0, at 115200 baud. As soon as you see “Autobooting in 1 seconds” you need to type tpl and press intro. If you miss it, just reboot the device and try again. This is a prompt that will allow us to download the firmware from a remote TFTP server. Let’s have a look at the parameters with printenv. WARNING: I can’t stress this enough: Take note of the hexadecimal string between brackets. It should be the same, but if not you need to replace “+0x3c0000” at the following commands, or you could brick your device permanently. You will see the repeater booting, and in a few seconds you will be able to connect to the default Wifi to configure the repeater. Now you can keep playing with the serial connection, or just close the case and start using the repeater.